The Biloxi Marsh Fly Fishing for redfish is in a full summer time pattern already. The fish are tailing early and then schooling up later in the day. The fish are a mixed bag of sizes right now. 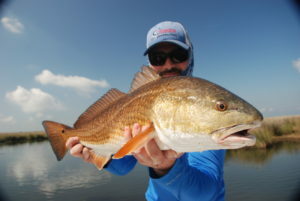 When the tides are low in the morning we are seeing 18 to 25 pound fish on the shorelines tailing and floating. 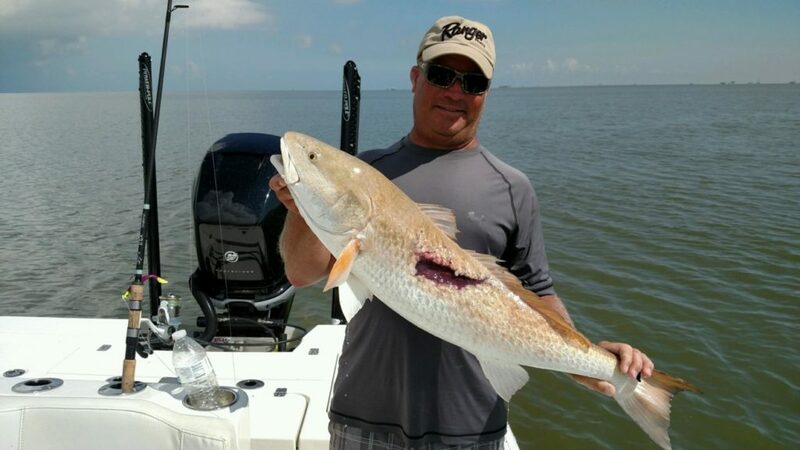 When the tide is high in the morning we are seeing mostly 4 to 12 pound fish on the the shorelines in little groups of 4 to 8 fish. 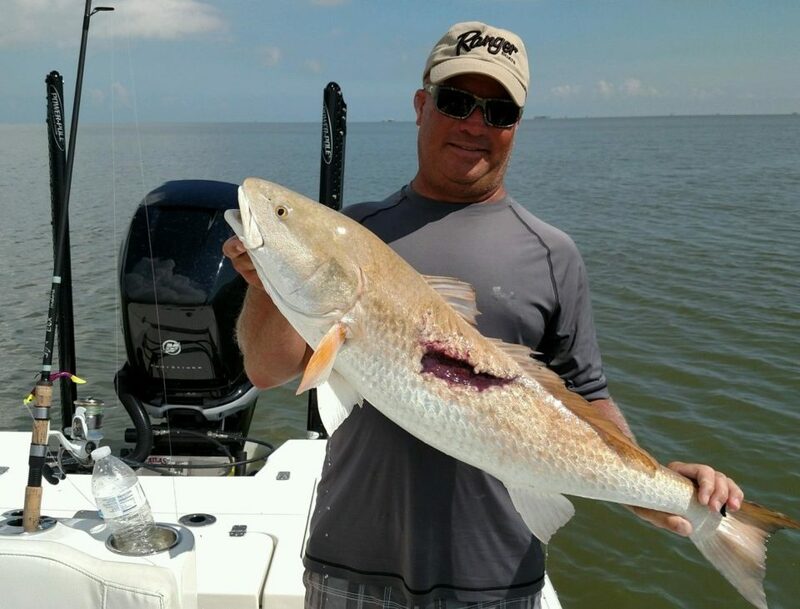 As June and July comes it will only get better for the bigger fish across the Louisiana Delta. 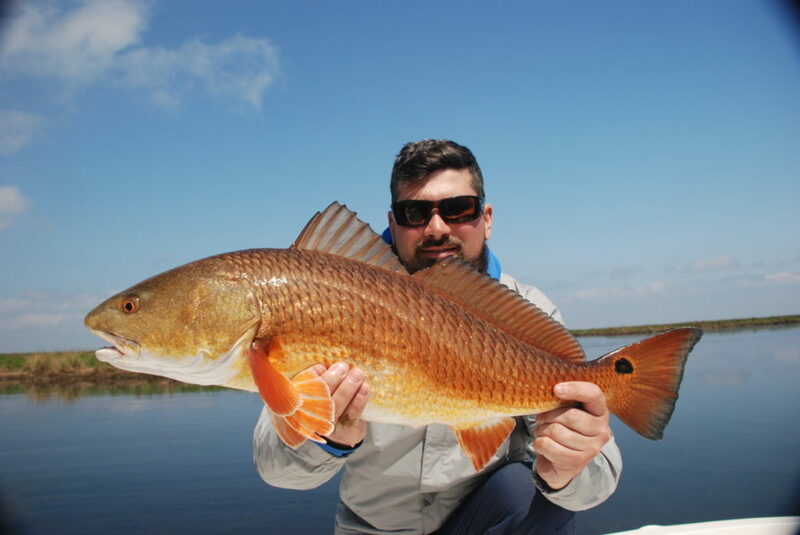 This includes great fly fishing opportunities in Venice, Louisiana and Hopedale, Louisiana marshes for reds as well. 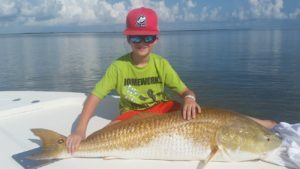 The water is getting warmer and we are starting to see a few schools of Jacks and sharks are becoming an option as well while fly fishing. Give us a call at 281-389-4548 or email jasoncatchings@aol.com to book your trip to the Louisiana Delta. 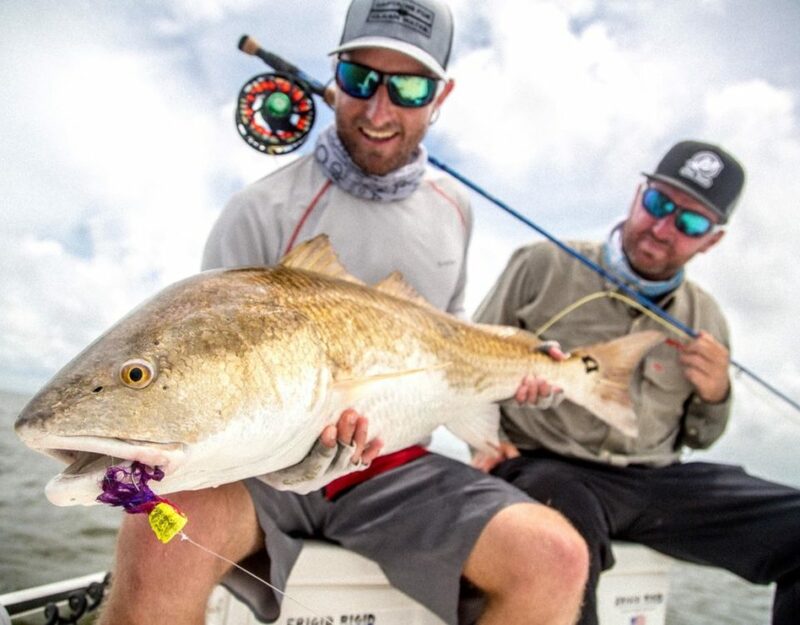 There is a reason Louisiana is the top destination for fly fishing and light tackle fishing for redfish. 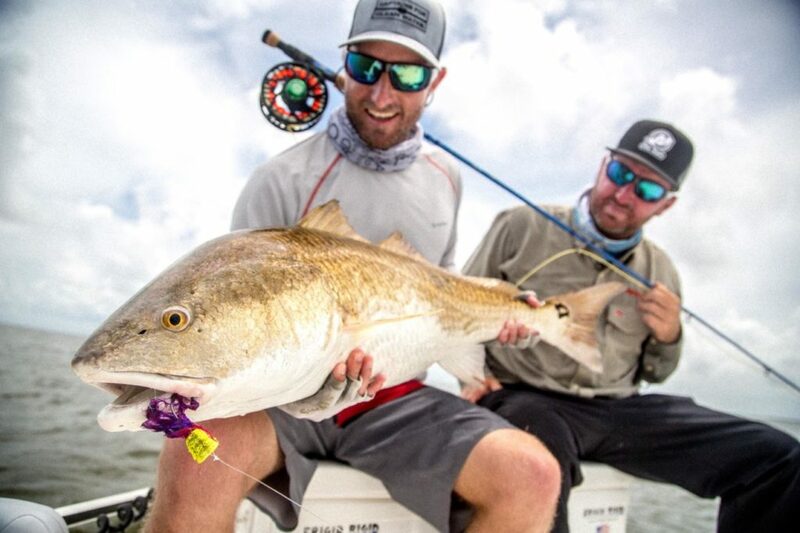 We have been doing this for 23 years and anglers from all over the world come to fish with us in our fertile waters for bull red fish that live in our estuaries.